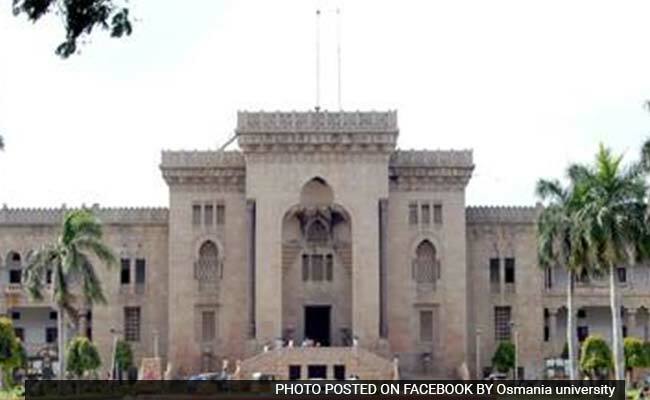 NEW DELHI: Osmania University has announced the result for OUCET 2018. Students who appeared for the exam can now download their rank cards from the official website. Now that the result has been announced, the university will soon begin web-based counselling. Students would be allotted seats for admission based on their ranks in the exam.